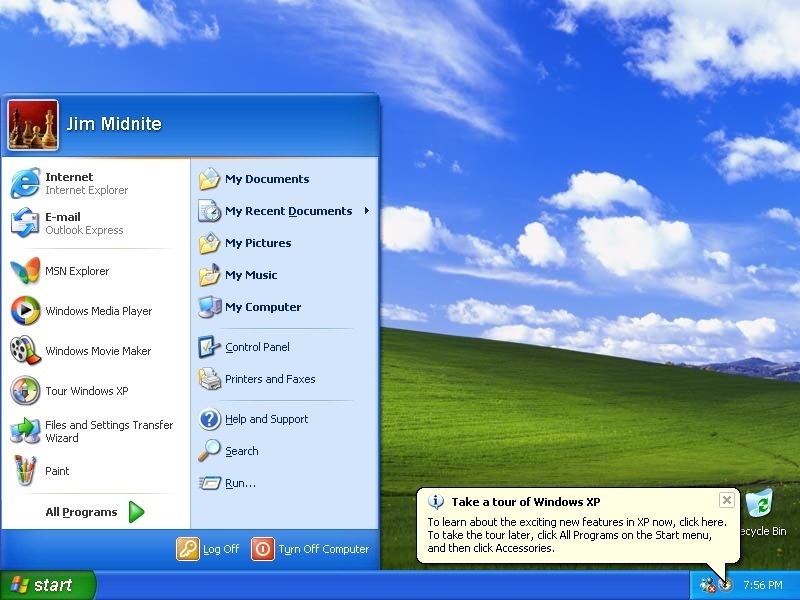 Everyone’s heard the news about Windows 8 being a flop by now. Although Microsoft will tell you Windows 8’s initial sales are even more than Windows 7, we at T101 would suggest you take that with a pinch of salt. 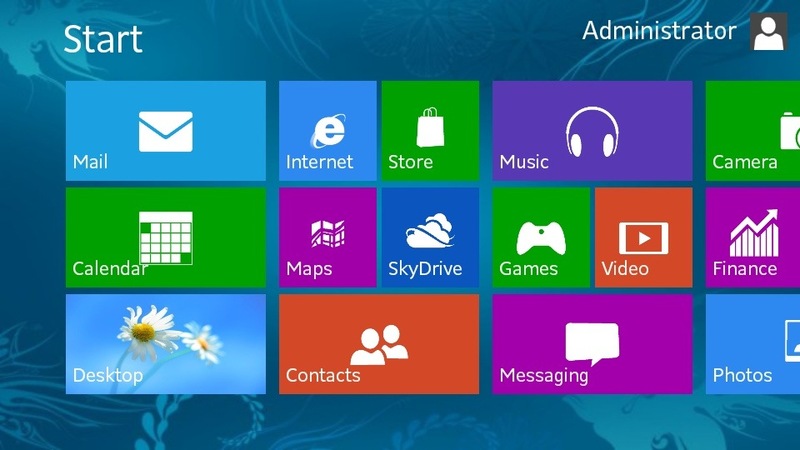 It’s activations tell us how many actual people are switching to Windows 8. 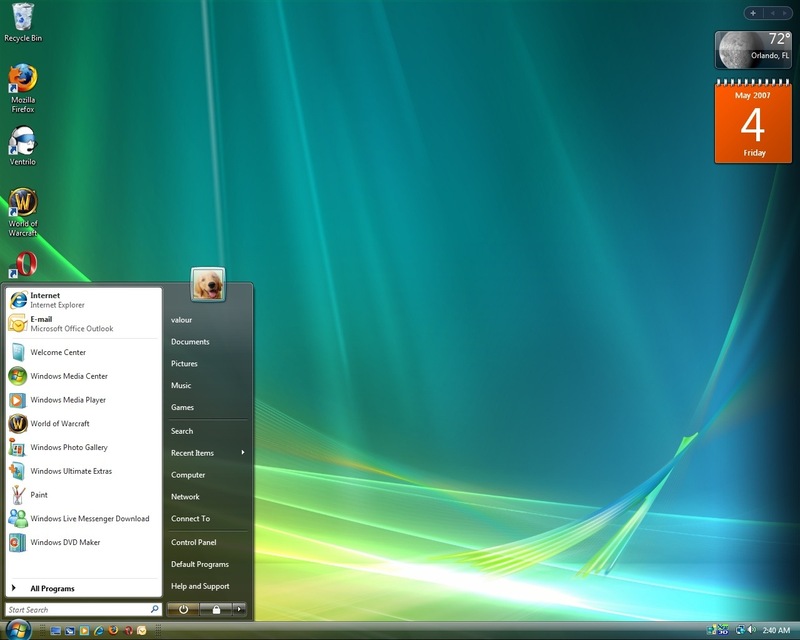 Volume Buyers such as Dell, HP, Acer and others usually account for the initial huge demand of all Windows OSes. 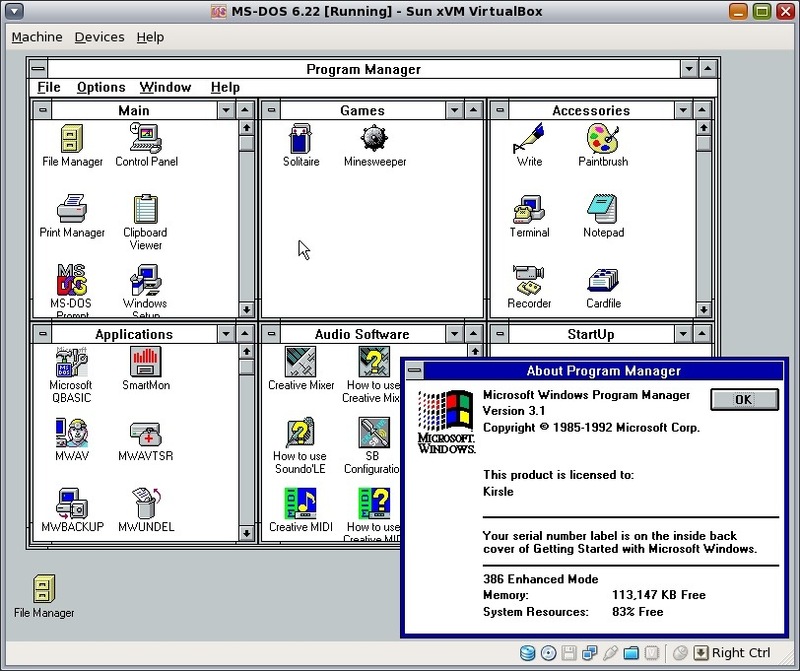 So 60 Million licences sold doesn’t necessarily mean 60 million computers are already running Windows 8! 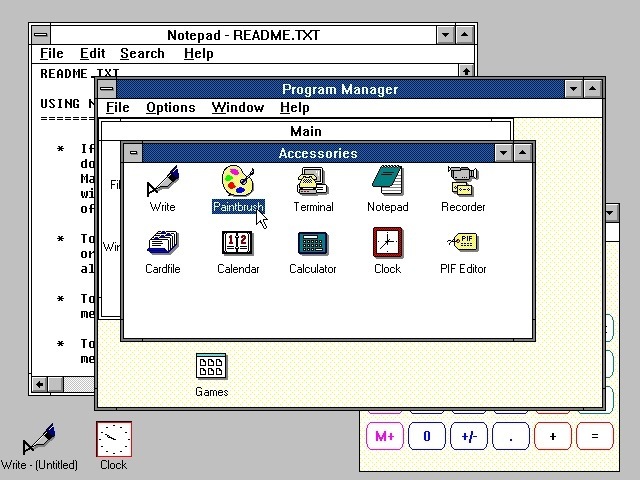 We at T101 were amazed to find that every alternate Windows OS was a flop right from Windows 3.0. Now that we’ve finished our little history session, we get to the main meat of this theory and start asking why? 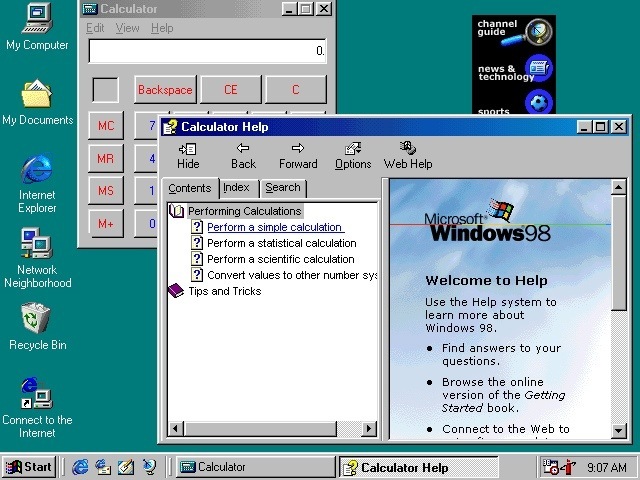 The change from Windows 3.1 to Windows 95 is the first place this happened. 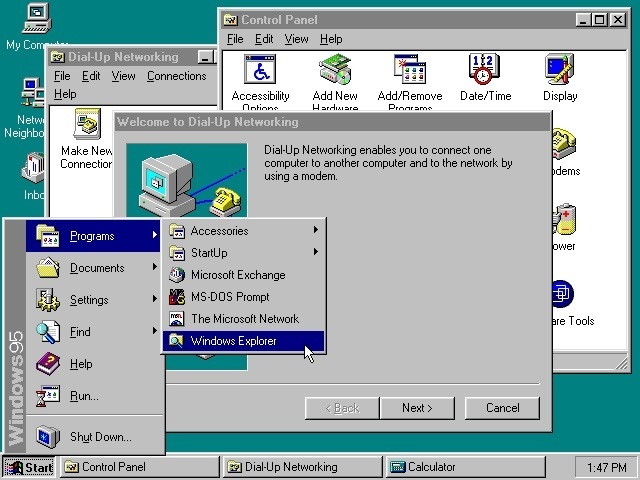 Although Windows 95 sold like hotcakes, it was the dawn of a new idea. 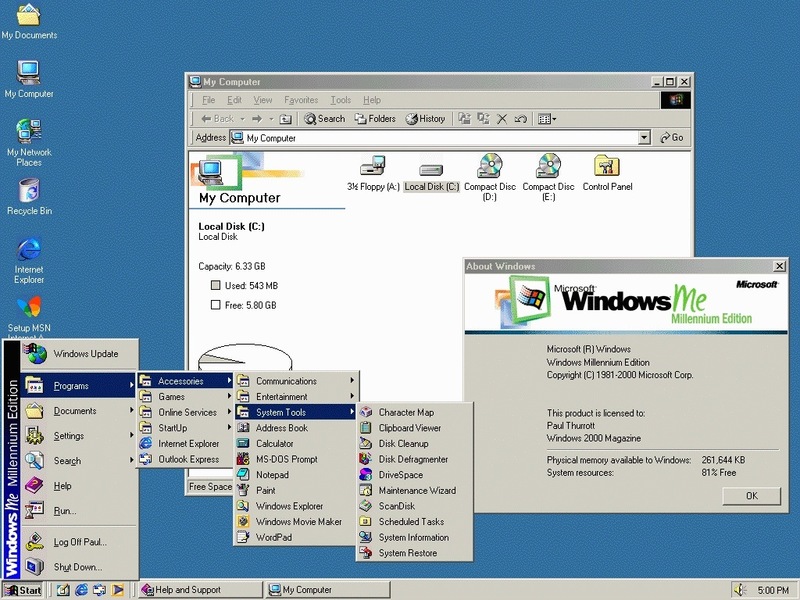 I’m doing all this on a Windows 7 laptop and I wouldn’t upgrade to Windows 8 even if Microsoft paid me to! 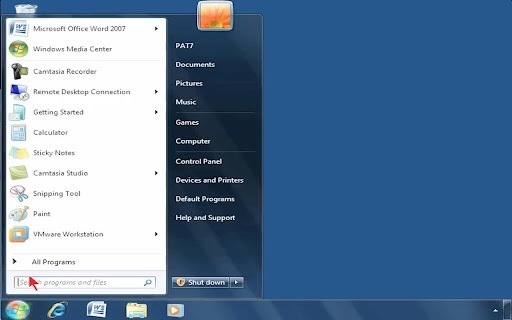 ← [Guide] Install WhatsApp Messenger In iPod Touch And iPad.